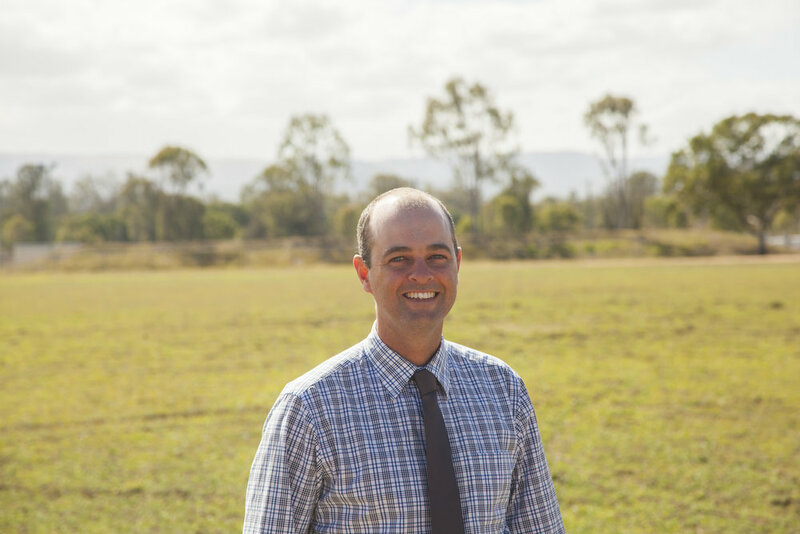 QDO has a State Council of 5 dairy farmers democratically elected from throughout the State and five District Councils of democratically elected dairy farmers, including Far North Queensland, Central Burnett, Darling Downs and Scenic Rim/Lockyer Valley. 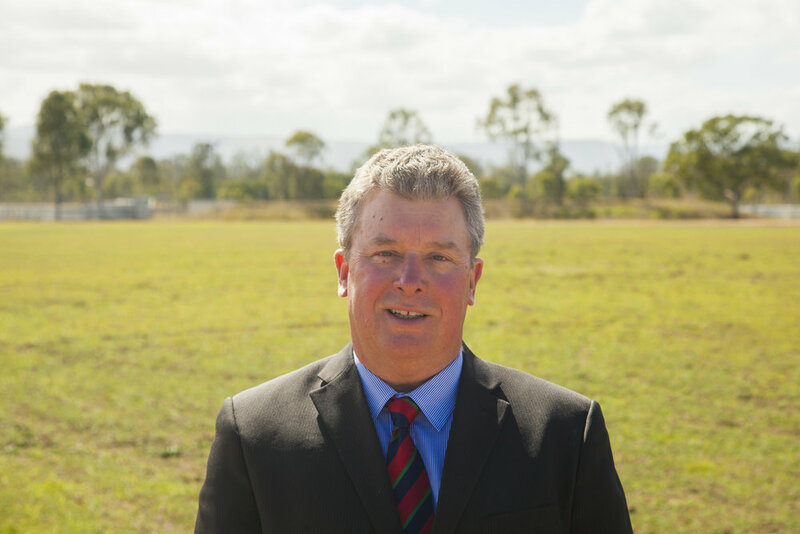 The Queensland Dairyfarmers’ Organisation is the peak advocacy organisation representing the interests of and providing services to dairy farmers across Queensland. The QDO provides leadership, representation and support to the dairy industry through a number of programs and initiatives, and at all levels of government. The QDO is proud to be the voice of Queensland dairy farmers, and has an excellent track record of providing realistic outcomes and solutions for issues affecting our members. The organisation regularly works with governments and other stakeholders to ensure that dairy is well represented when key issues arise. The QDO also manages and delivers a range of programs and projects on behalf of and for the industry, with a range of industry partners. Programs such as the Rural Water Use Efficiency’s Dairy and Fodder Water for Profit scheme, managed by the QDO, provides financial assistance and feedback to eligible dairy farmers throughout the state to assist with improvements to irrigation and effluent reuse and management systems. A range of Natural Resource Management programs are managed by the QDO, in partnership with the Subtropical Dairy Program, delivering information, support and direct financial assistance to many dairy farmers throughout Queensland to assist with sustainable and profitable dairy farming. Information services provided by the QDO for its members include the Weekly QDO Update and this website. When these benefits are combined they can exceed the annual cost of membership. These are but a few areas where the QDO is working for members every day. The QDO is a ‘not for profit’ company limited by guarantee, with voluntary dairy farmer membership and democratically member elected representatives at local, regional and state levels. Left to right: Eric Danzi - Executive Officer, Kerrie Ventnor - Executive Assistant, Torie Harrison - Industry Development Officer, Damien Ferguson - Industry Development Consultant, Sarah Ferguson - Marketing & Communications Manager. QDO employs a small head office staff team to perform advocacy, member service, financial and administration functions. The QDO, on behalf of the industry, also employs a team of professional staff to manage and deliver a range of programs including the Dairy and Fodder Water for Profit and Natural Resource Management programs.